Click on any room photo for description and enlarged view. 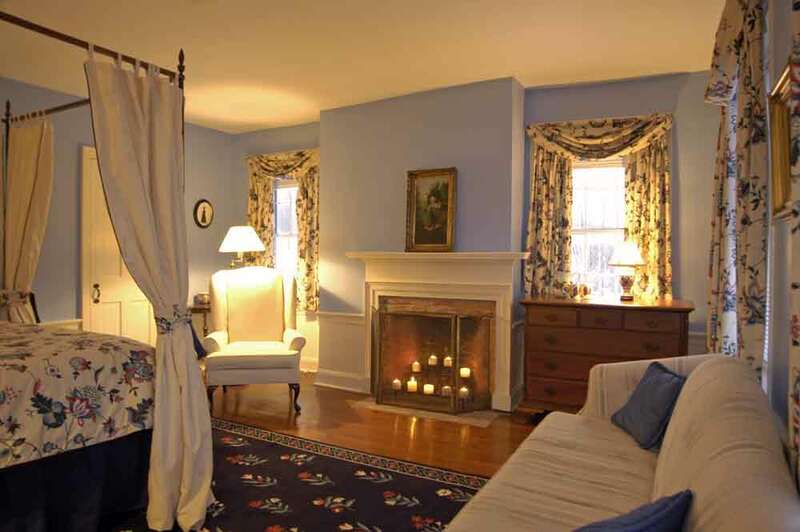 Come and be pampered at our lovingly restored Federal era bed and breakfast. Perfect for your Vermont vacation getaway. 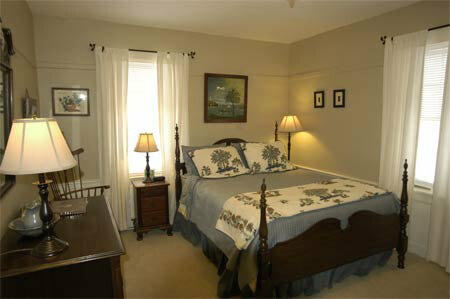 Choose from four beautifully appointed rooms and enjoy old world charm with modern amenities, including WI-FI. 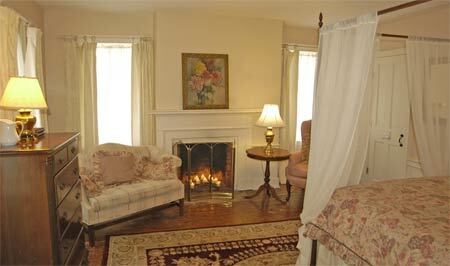 "Everything a Vermont Bed and Breakfast should be!" T.R., Brookline, Mass. Enjoy a three course gourmet breakfast made with our home-garden grown vegetables. Ride your bike on quiet scenic roads and trails of Southeastern Vermont, using Arnie's cue sheets (directions) for free guided or self-guided tours starting at our front door. You'll be treated to some of New England's very best bicycling. "Thanks for the ride Arnie, that Chester loop was really great" T. V., Boston Mass. Hike to the top of Putney Mountain or the Pinnacle, where the views are breathtaking or enjoy a refreshing swim in a secluded pristine swimming hole a short distance from the Ranney-Crawford House (Click Here To See Swimming Hole). "I felt like I was in a Jane Austin novel" J.M., Philadelphia, PA. Explore Southeastern Vermont's famous scenery, foliage, arts and crafts, music and theatre. "Lodging at its finest! 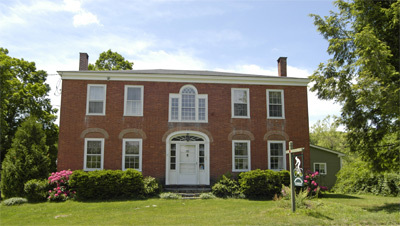 We couldn't have found better accommodations near Landmark College" D.G., Pleasantville, NY. 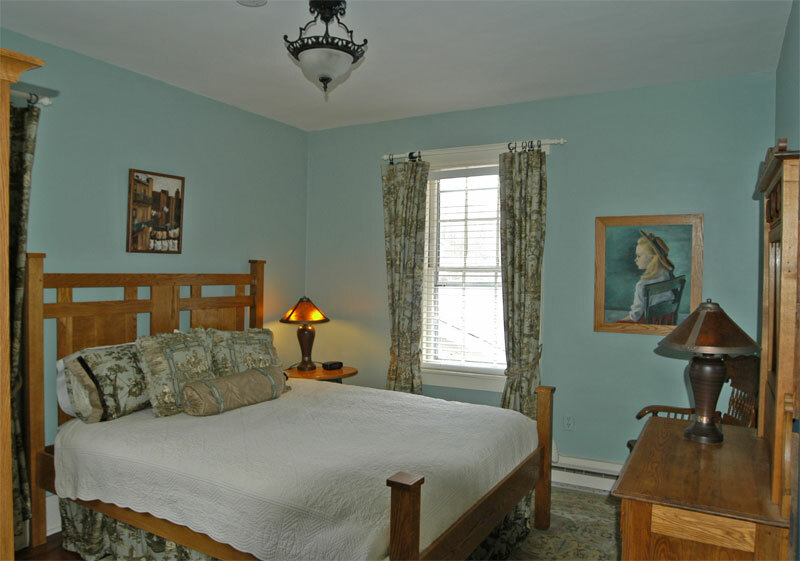 A wonderful bed and breakfast to stay while visiting Putney and Saxtons River's renowned schools such as the Putney School, Landmark College, Vermont Academy, Greenwood School, and the Village Arts of Putney. Southern Vermont travel at its best.